In yesterday’s Advisor, expert Matt Adam, speaking at the Society for Human Resource Management’s (SHRM) Talent Management Conference and Exhibition, held recently in San Diego, debunked three myths of mobile recruiting. 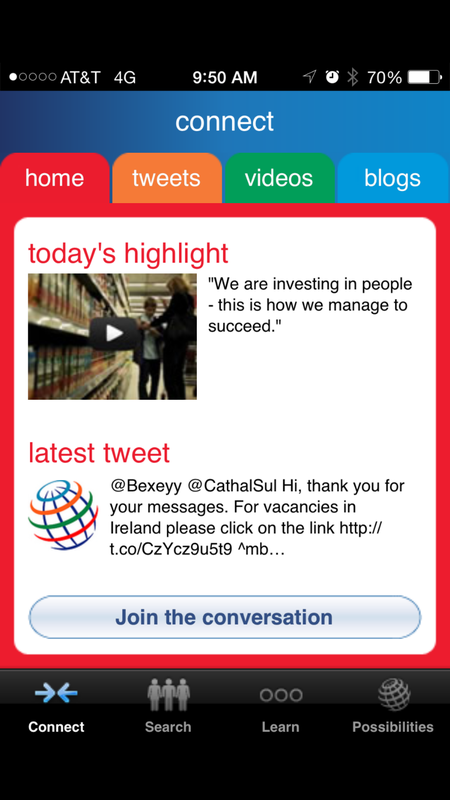 Today, a good example of a mobile site, plus several ways to engage in mobile recruiting. Snackable content. Who we are, what we do, invitation to “join our talent network”. Auto tech. It is nice to have some form of auto technology that notifies potential candidates when jobs come up. Balance. Communication is a delicate balance. You don’t want to bug potential candidates, but you do want to keep them engaged. Apps. Adam is not a big fan of apps, he says. Apps are for things you want to do again and again. They are expensive to build and maintain. If you want to experience a good one, search the app store for “pepsico careers,” he suggests. They are easy to scan. There is a reason to scan. They take the scanner to a mobile-friendly landing page. You may need full opt-in consent to be texting. You need to keep anything you text relevant—you have to show respect for the person you are texting. Games. 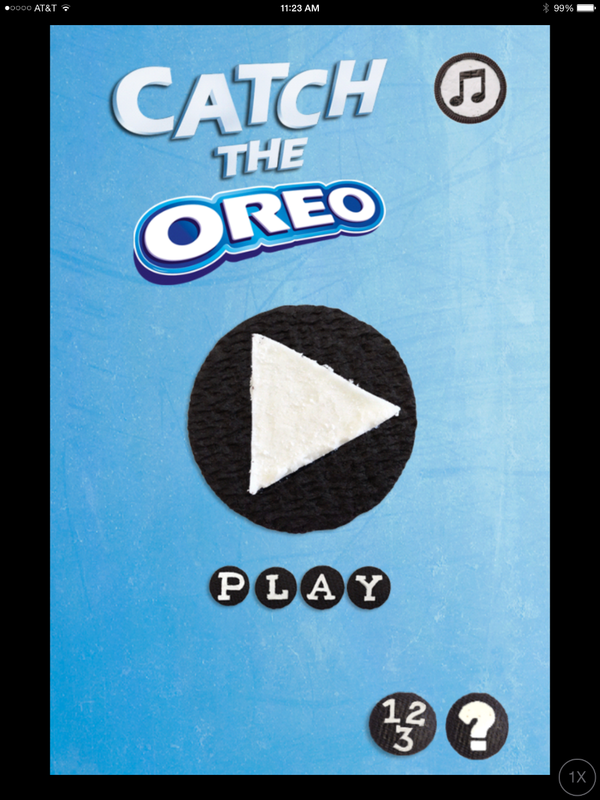 Check out the Catch the Oreo game—a positive, augmented reality attention getter. New generations of top talent are more connected than ever, and you must know how to reach them—whether it’s via a mobile device or through social media. 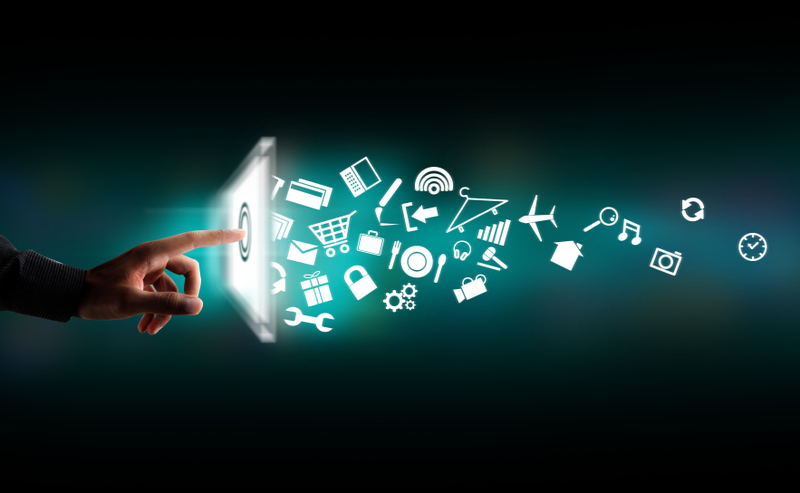 Technology is drastically changing the recruiting landscape, but it’s all changing so fast that you may not know how to use it to your best advantage. How do you get there? Fortunately, there’s timely help in the form of BLR’s new webinar—Get Linked! Social Media Recruiting Strategies for the Digital Era. In just 60 minutes, on Tuesday, June 23, you’ll learn everything you need to know about social media sourcing—and you’ll get a hands-on, tactical look at how to best use these new skills. Register today for this interactive webinar. Become social media-savvy in your recruiting efforts. Join us Tuesday, June 23, 2015, for a new interactive webinar, Get Linked! Social Media Recruiting Strategies for the Digital Era. Earn 1 hour in HRCI Recertification Credit. Register Now. Register now for this event risk-free. This program has been approved for 1 credit hour toward recertification through the Human Resource Certification Institute (HRCI). Join us on Tuesday, June 30, 2015—you’ll get the in-depth Get Linked! 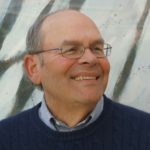 Social Media Recruiting Strategies for the Digital Era webinar AND you’ll get all of your particular questions answered by our experts. Train all the staff you can fit around a conference phone. Get your (and their) specific phoned-in or e-mailed questions answered in Q&A sessions that follow the presentation.